Dr. Boersma oversees Talbot's pastoral training system and coordinates the seminary's placement service for current students and alumni. Having enjoyed several years of rich and effective pastoral ministry, Mick brings this expertise to the classroom and to his relationships with students. Along with his wife, Rolane, Dr. Boersma is devoted to preparing students for transitioning into congregational ministry. Their support includes student and alumni retreats, faculty mentoring opportunities, and assistance in Christian character development. Dr. and Mrs. Boersma established Talbot Support Ministries, which provides resources and encouragement to Talbot graduates. They travel throughout the U.S. and around the world to minister to alumni. 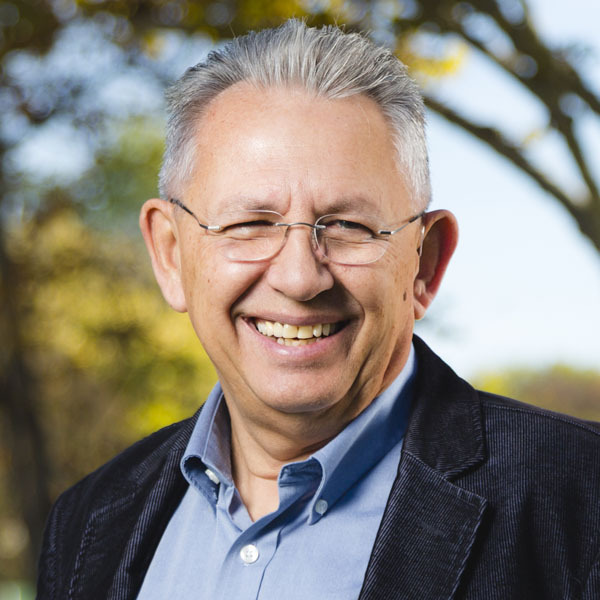 Freddy Cardoza has ministered for 20 years in churches and parachurch ministries of all sizes, and has taught academically for more than 20 years at the undergraduate, graduate and doctoral levels. He has taught internationally and regularly teaches adjunctively at both the graduate and doctoral levels. 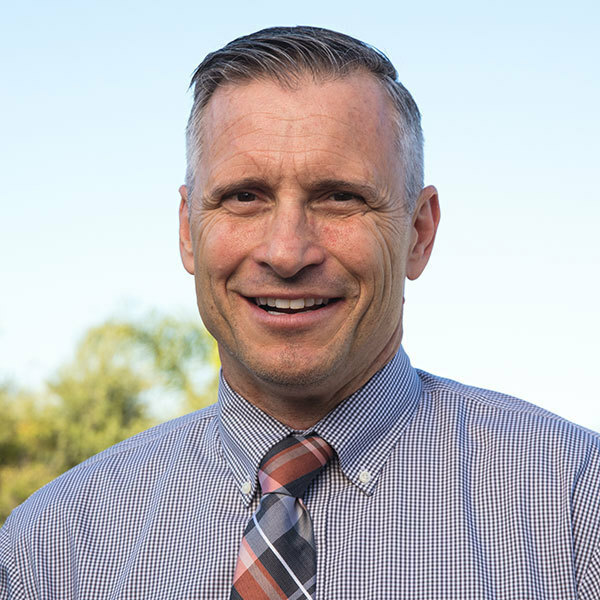 Freddy serves as Director of Christian Education Programs at Talbot School of Theology and Biola University. Freddy served for 12 years on the Board, including 8 years as Executive Director for the Society of Professors in Christian Education (SPCE, formerly NAPCE). SPCE is the academic society of evangelical professors representing over 100 seminaries, universities and liberal arts colleges that teach in the areas of spiritual formation, Christian ministries and Christian education. Freddy received a Ph.D. (Doctor of Philosophy) in Leadership from The Southern Baptist Theological Seminary, and completed all required coursework for the Doctor of Education (Ed.D./ABD). He earned a Master of Arts from Southeastern Baptist Theological Seminary, and holds a Bachelor of Science from Liberty University. Freddy is also a member of the Evangelical Theological Society (ETS), in addition to serving on various board and speaking regularly at churches, conferences, conventions, retreats and seminars in the United States and abroad. View and download Freddy's full CV and dossier at Podcast Seminary. J. Kent Edwards’ ambition is to change people’s lives with the Word of God and equip others to do the same. 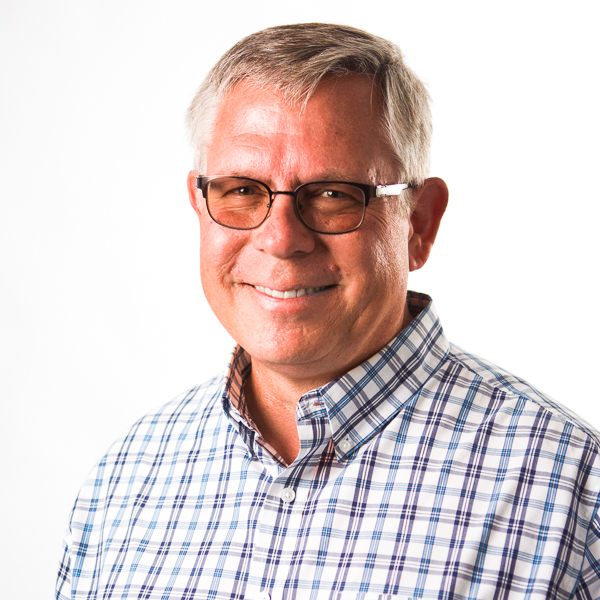 Kent is known for his passion for preaching, and brings over 30 years of Christian leadership experience, as a senior pastor, church planter and educator. He is a popular conference and seminar speaker and lectures regularly nationally and internationally. Kent Edwards is the tenured Professor of Preaching & Leadership at Talbot School of Theology, and the Founder & President of CrossTalk Global. CrossTalk Global equips biblical communicators who do not have access to seminary education, and is currently operating in seven countries and four continents. Edwards directed the Doctor of Ministry Programs at Talbot School of Theology and Gordon-Conwell Theological Seminary for 14 years while serving as Executive Board Member of the Association for Doctor of Ministry Education, and founder/editor of The Journal of Christian Ministry. Edwards is past president of the Evangelical Homiletics Society and the author of two award-winning books: Effective First-Person Biblical Preaching (Zondervan, 2005) and Deep Preaching (Broadman & Holman, 2009). Kent has earned the degrees of Bachelor of Theology, Master of Divinity, Doctor of Ministry and a Ph.D. in Intercultural Education. His D.Min. dissertation was on narrative preaching, while his Ph.D. dissertation focused on effective international leadership. Kent has been married to Nola for thirty-five years and they have two grown sons. Joe Hellerman has taught at Talbot for more than a decade and ministered in the church most of his adult life. Joe's seminary training (at Talbot) focused on Old Testament studies, while his doctoral research at UCLA dealt with the social history of the early Christians. Joe has authored three academic monographs: The Ancient Church as Family (Fortress Press, 2001), Reconstructing Honor in Roman Philippi (Cambridge University Press, 2005) and Jesus and the People of God: Reconfiguring Ethnic Identity (Sheffield Phoenix Press, 2007). He has also written two books about Christian community for pastors and other church leaders: When The Church Was A Family (B & H Press, 2009) and Embracing Shared Leadership (Kregel, 2013). 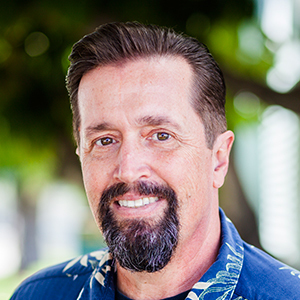 In addition to his full-time duties with our New Testament Department, Joe presently serves as co-pastor at Oceanside Christian Fellowship in El Segundo. Joe is constantly encouraged and delighted by the love he receives from his wife Joann and his two adult daughters, Rebekah and Rachel. Away from Talbot, you might find Joe playing jazz-rock piano or fishing on a sportboat in the Pacific Ocean. Professor McKinley is most interested in the theological questions that touch on personal engagement with God. God is there, but how does God sweep us up into relationship with him existentially? These questions about sanctification, discipleship, and Christology led to Dr. McKinley's doctoral study on the temptation experience of Jesus Christ. He has continued to work on the doctrines of Christology, ecclesiology, and sanctification as part of teaching through these topics. Dr. McKinley regularly teaches an integration seminar, The Human Body in Christian Perspective. This integration is to pull together theology of the human body with the best learning from science about nutrition, sport, fashion, medical technology, and etc. that help us to live in the body God gave us. Professor McKinley's interest in this course follows an earlier career aspiration to be a professional athlete in the sport of bicycle road racing, a sport he continues to enjoy at the level of a hobby. 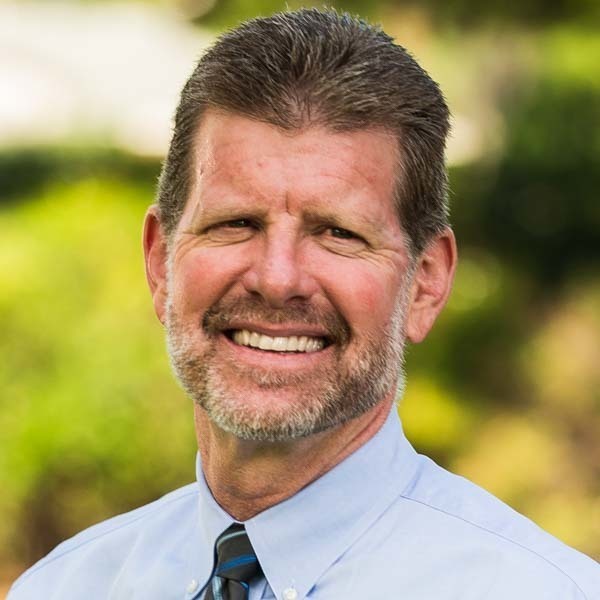 Dr. McKinley has also worked in youth ministry and urban ministry, and he is currently a member of Granda Heights Friends Church in La Mirada. He currently teaches Theology I, Theology II, Systematic Theology Seminar: Ecclesiology, and First Year Seminar: Biblical and Theological Studies Majors. 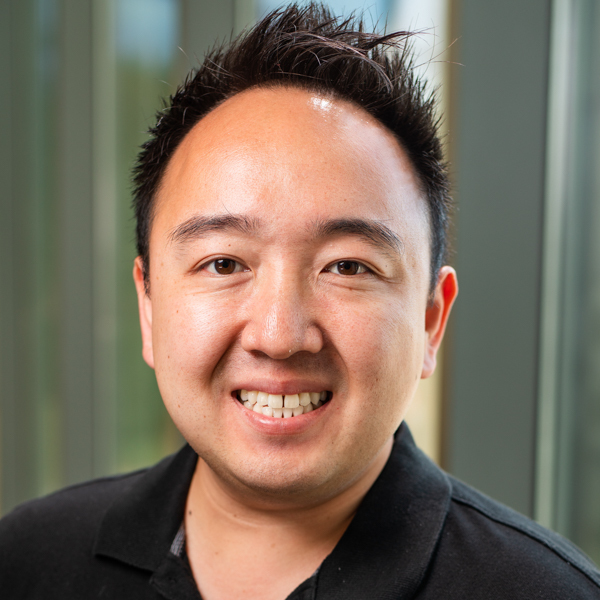 Stanley Ng's career has revolved around engineering and healthcare. After spending time in academic and industry research in biomedical engineering and diagnostics, Ng now serves in higher education. His passion in teaching and mentorship for the next generation of students is derived from engaging small changes for large impact in the world of engineering and healthcare. As an advisor to engineering physics students, his guidance goes beyond the classroom by connecting students with industry professionals or developing course content that best supports students in their engineering career aspirations, primarily revolving around integrating the industry design process with missional utility. In addition, he supports the various physics chemistry laboratories — a place and opportunity for students to examine the fine-tuning of God’s created physical universe. Ng has also served many years as an executive pastor. Greg Peters is a native Virginian who loves to travel (especially in Europe) and read. When not reading for work, Greg reads for fun. He enjoys the fiction of Paul Auster, Bernard Malamud, Chinua Achebe and the nineteenth century Russian novelists. In addition, Greg loves the poetry of John Donne and George Herbert. When it comes to non-fiction, he enjoys reading anything that has to do with theology, monasticism or the history of the Christian church. When not working or reading Greg enjoys spending time with his wife Christina and their two sons. In addition to being a professor at Torrey, Greg is an ordained pastor in the Anglican tradition, serving regularly in his local parish. 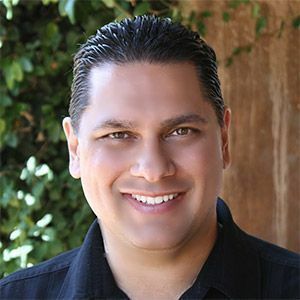 Dr. James Petitfils completed his doctorate from UCLA in 2013 and joined the undergraduate New Testament department at Biola in 2014. Trained in both New Testament exegesis and the socio-cultural history of the Roman Mediterranean, he researches and publishes on a variety of subjects including storytelling in the Roman world, ancient Christian martyr texts, and leadership in Mediterranean antiquity. Along with research and teaching, he has been a pastor in Redondo Beach for almost 20 years, currently serving as the Beach Pastor at the River Church. He’s been married to his love and partner in ministry, Braelyn, for over 14 years and together they have a beautiful daughter, Micelli, a little beach boy, Brixton and are foster parents to two cute-as-can-be little boys. James enjoys surfing, family beach days, and burritos. Victor Rhee specializes in Hebrews and general epistles in the New Testament. His Ph.D. dissertation focused on "The Concept of Faith in the Overall Context of the Book of Hebrews," and authored Faith in Hebrews: Analysis within the Context of Christology, Eschatology, and Ethics (Peter Lang). He also contributed articles to The New Interpreter’s Dictionary of the Bible (Abingdon Press). He had presented papers at the Evangelical Theological Society, Korean New Testament Society and Society of Biblical Literature meetings. He also had articles published in the Journal of Biblical Literature, Bibliotheca Sacra, Journal of the Evangelical Theological Society, Filologia Neotestamentaria and Westminster Theological Journal. Rhee also initiated the formation the study group for Asian/Asian-American scholars in the the Evangelical Theological Society, which is now known as Asian/Asian-American Consultation Group. Before coming to Talbot, he served in different Korean churches in the U.S. as senior pastor, EM (English Ministry) pastor, youth pastor, assistant pastor and minister of education. Rhee is active in teaching and preaching in Korean-American churches, and has the role of visiting and encouraging the Talbot alumni pastors in different churches in Southern California. In the past he founded the Korean Talbot Institute for Biblical Studies (KTIBS) and taught the Bible systematically to the church lay leaders in Southern California for over 12 years. Rhee also played a key role in founding the Korean Student Scholarship for Talbot School of Theology through the generous contributions of Chan-il Foundation and many other Korean Christians. 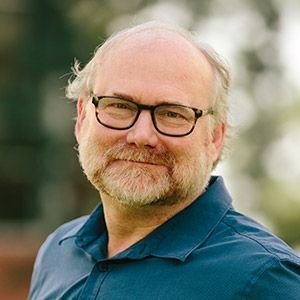 Walt Russell's areas of expertise are exegesis, hermeneutics and New Testament theology, especially as they relate to world evangelism and the spiritual growth of the church. He has an extensive background in collegiate ministries, university teaching and the pastorate, having planted two churches. He authored The Flesh/Spirit Conflict in Galatians and Playing with Fire: How the Bible Ignites Change in Your Soul. Russell has contributed articles to Bibliotheca Sacra, Journal of the Evangelical Theological Society, Grace Theological Journal, Westminster Theological Journal, Trinity Journal and Christianity Today. His life themes are the primacy of the Great Commission in the life of the church, the renewal of the church through the development of dynamic community and the strengthening of the church through vibrant teaching of the Scriptures. Bruce Seymour oversees the day-to-day details of Talbot’s Doctor of Ministry Program helping the pastors in the program to have an excellent experience. Seymour also teaches homiletics to M.Div. students. Before coming to Talbot, Seymour spent 10 years in the petrochemical industry as a plant project engineer. He then served as a pastor for 24 years. All of those experiences enrich what he brings to his administrative duties and his teaching responsibilities. With varied ministry experiences, including student development, counseling, pastoring and teaching psychology and Old Testament studies, David Talley brings a blend of scholarship and practical application to his classroom instruction. He co-pastors a local church, and enjoys research in the areas of Old Testament theology, the Pentateuch and the prophets. His dissertation research on the judgment of pain in Genesis 3 continues to be a focus in his research as he formulates a perspective on Godly living in a difficult world. Talley is passionate about understanding and teaching the truths of God's Word, discipling and equipping others, and "passing on the faith" to the next generation. In 2013, he completed a survey book on the Old Testament, which seeks to focus on both the information of the biblical text and the transformation of the heart. His work has also been published in The New International Dictionary of Old Testament Theology and Exegesis, Journal of Biblical Manhood and Womanhood and the Christian Research Journal . 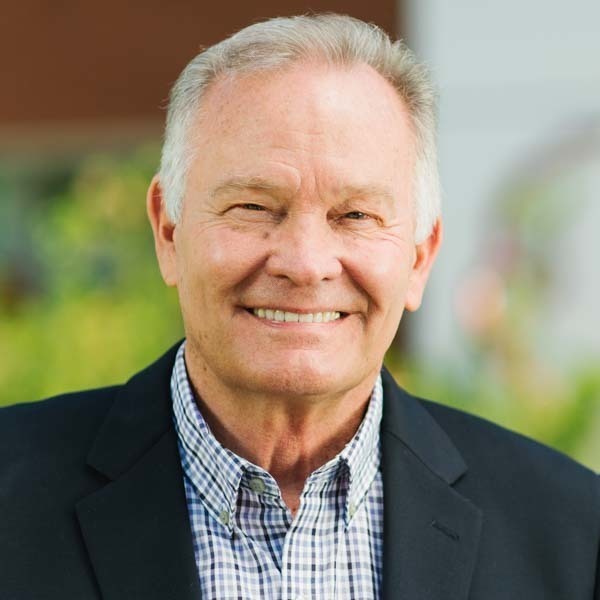 Talley travels extensively with the goal of partnering with the international church and training leaders, especially with a focus on impacting Muslim nations with the gospel. He has traveled to South Korea, Kenya, Thailand, Armenia, Russia, Ukraine, Brazil, Honduras, Dominica, Nigeria, Mexico and the Congo to equip believers. Michael Thigpen enjoys teaching and writing on a wide variety of topics in the Old Testament. His special areas of interest are prophetic literature, God’s motives and the theology of work and economics in the Old Testament. 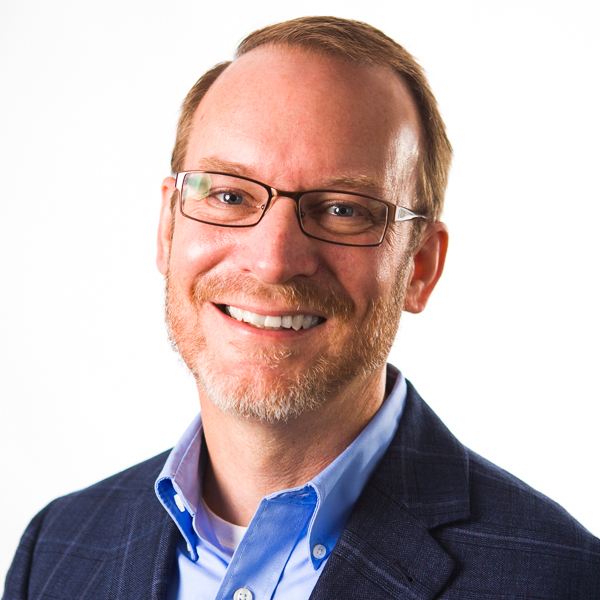 Thigpen currently serves as the Executive Director of the Evangelical Theological Society. Prior to his appointment as Executive Director in 2009, he taught Old Testament and Hebrew at the undergraduate level. 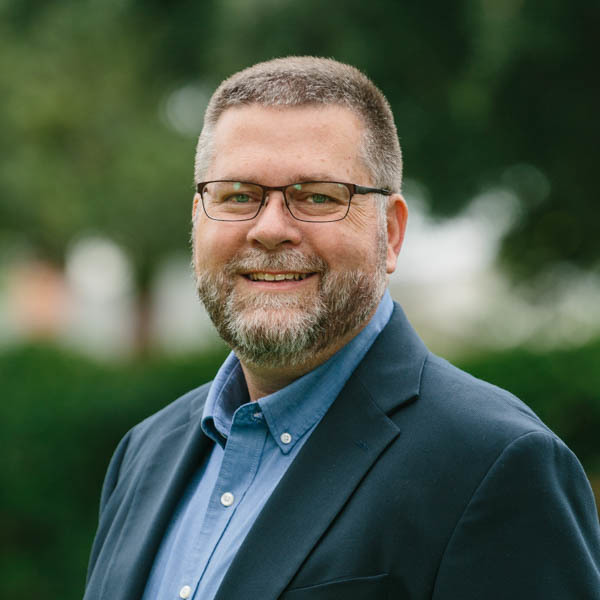 Thigpen has extensive pastoral experience, having served most recently as pastor at the J-Town campus of Sojourn Community Church in Louisville, KY. He is the author of Divine Motive in the Old Testament: A Comprehensive Survey and Analysis and the iVocab series of language aids for Hebrew, Greek, and Syriac. In addition to his work with Talbot and ETS, Thigpen serves as Lecturer at Munster Bible College in Cork, Ireland.